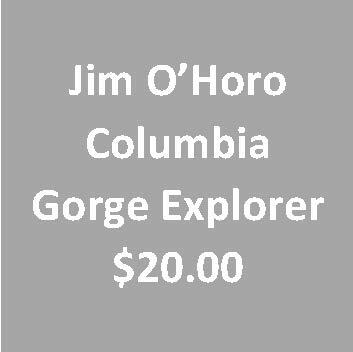 Register for the 2019 Jim O’Horo Memorial Columbia Gorge Explorer bike camping tour for Memorial Day Weekend, May 24-27. If you are a member of PWTC, log on to your account before registering. Registration is $20. You should receive an email confirmation of your payment.